Are you looking for some impartial or expert feedback on your business? Why not book a free 30 minutes advisory session with one of our expert advisors HERE! The session will provide startups and entrepreneurs best training services and advisory like prototyping, product development, financial projection analysis, as well as a sketch of professional pitch book for investors. 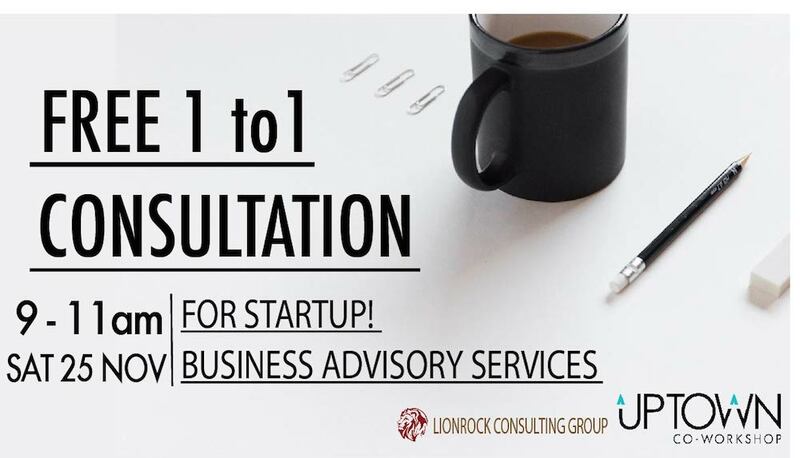 At Lion Rock Consulting Group, they help small and mid-sized startups to accomplish their fundraising goal by providing them a professional pitch book for investors. Their group of consultants have dedicated professionals with experience in private equity, venture capital and equity research from multiple investment banks. Upon graduation from University of California, Berkeley, Mr. Robin Leung has worked in three investment banks in Hong Kong. He has also gained solid experience in private equity and venture capital. Robin was exposed to projects ranging from pre-revenue stage to series D funding round and is familiar with different investment structures such as mezzanine debt, preferred equity, etc. They help startups to understand how to pitch their ideas in both qualitative and quantitative methods, from an investor perspective. Their niche is that they have strong connection with investors in Silicon Valley and together with the professional pitch book they deliver, they believe they could significantly increase the chance of securing funding for startups.